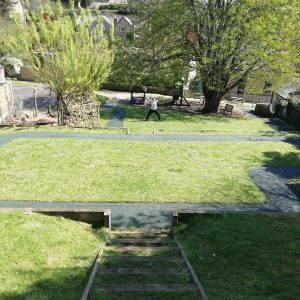 Can be installed straight onto grass – with only a membrane to install. 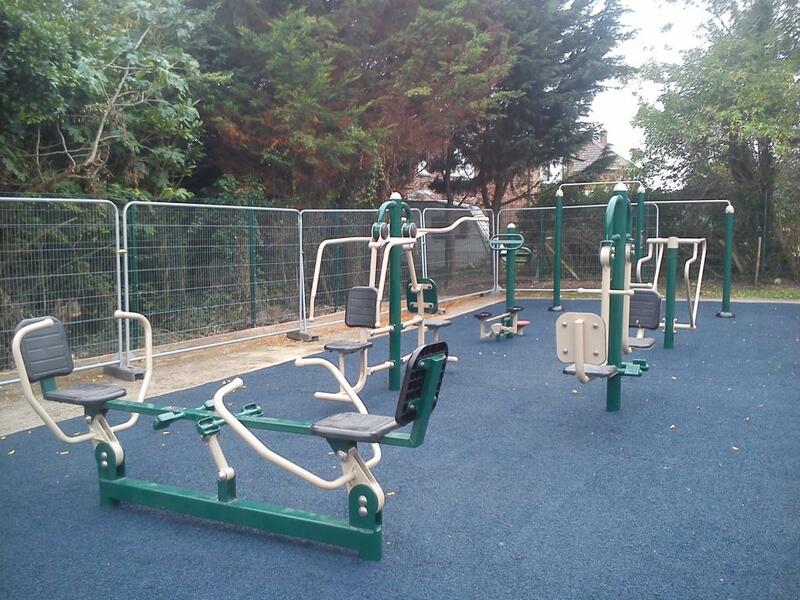 Can be shaped around existing equipment flawlessly. 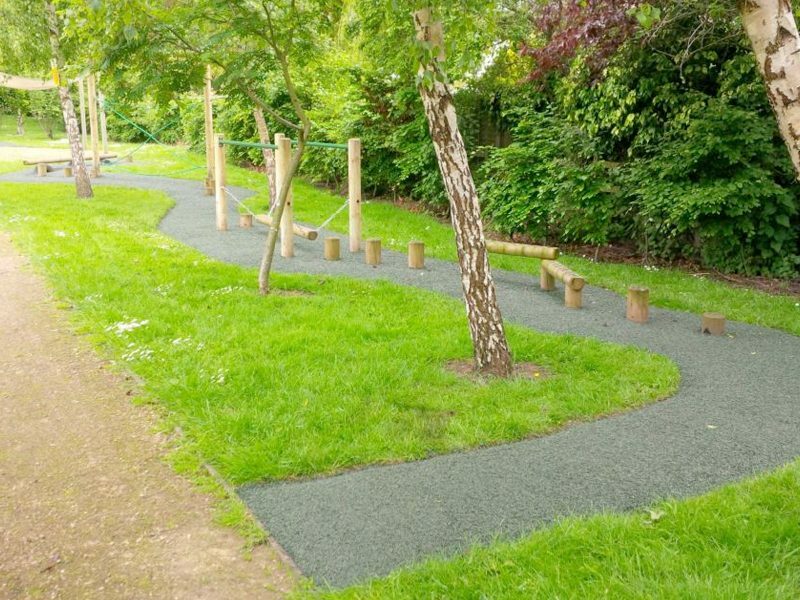 Manufactured from 100% recycled shredded rubber. 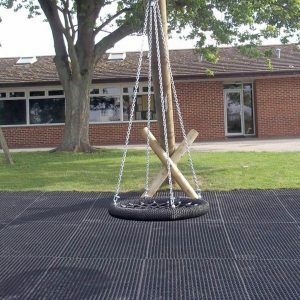 Can be installed straight over an existing surface. No need to install a sub base. 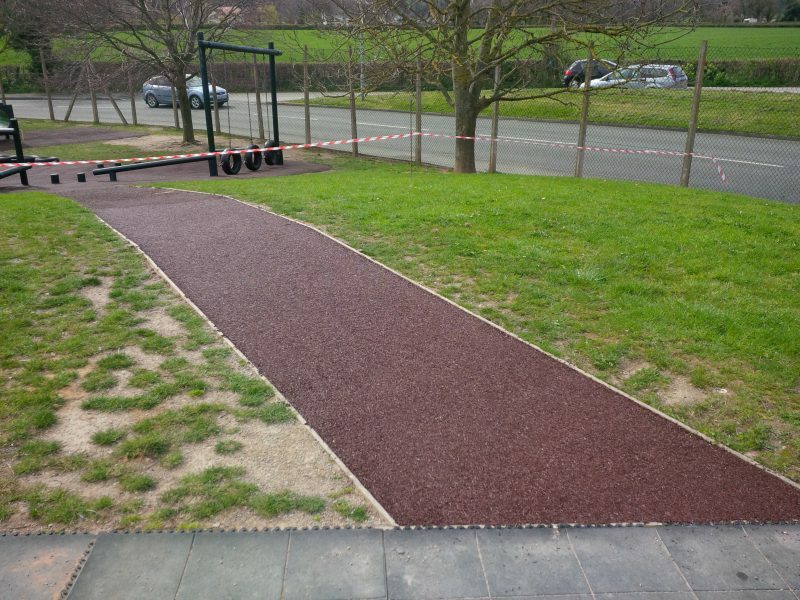 Pourus material so that water drains through – can be used year-round. 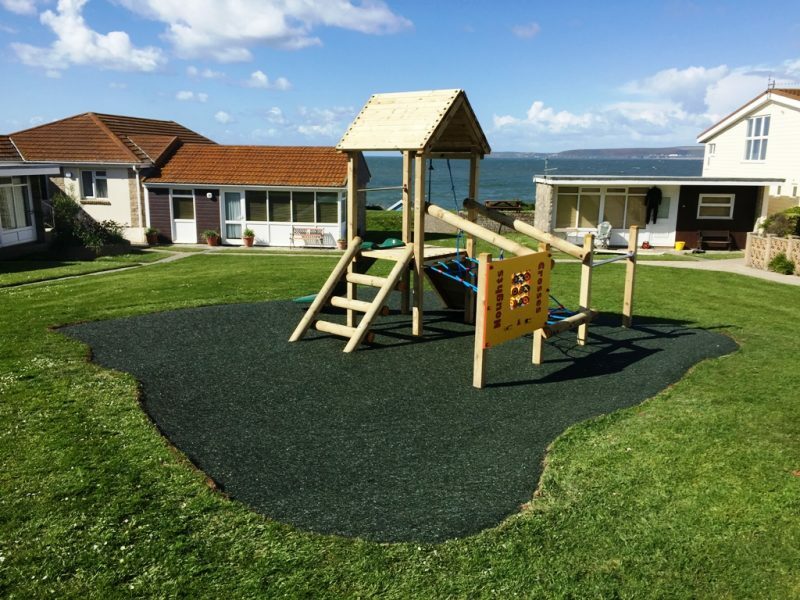 The Playbond Safer Surfacing is safe on grass. 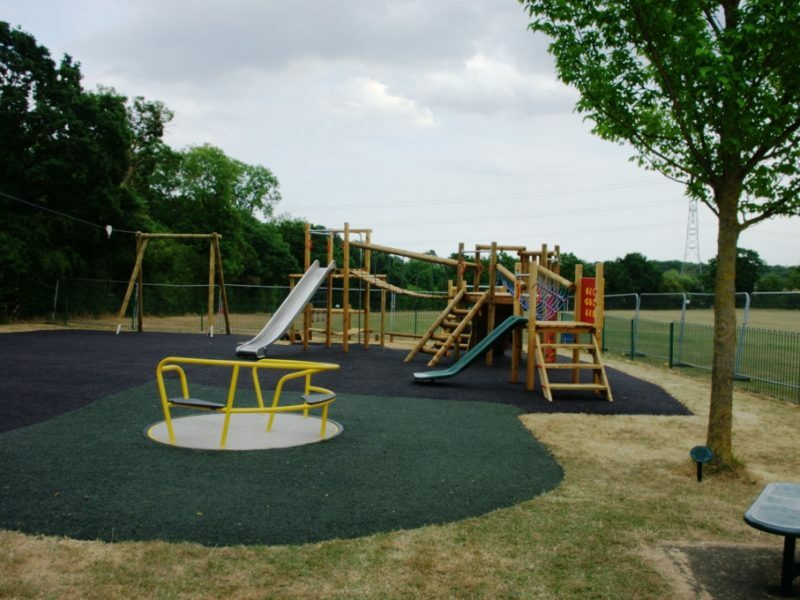 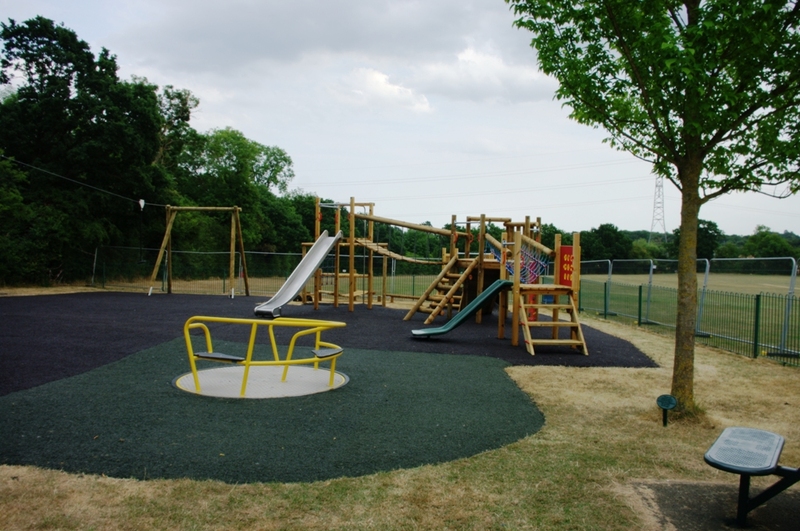 PlayBond is an environmentally friendly safer surfacing – as it is manufactured from recycled, shredded forklift tyres. 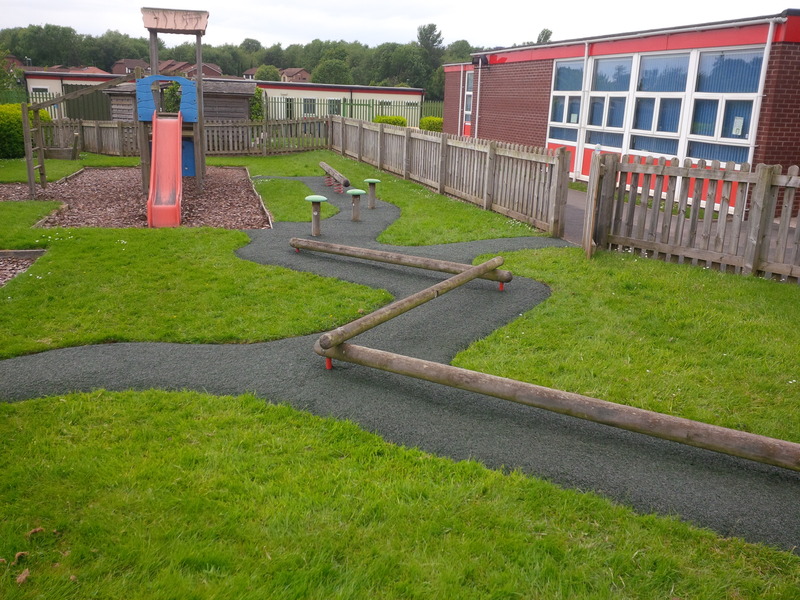 The loose rubber is mixed with a binder onsite, and this is laid as a ‘solid’ yet bouncy surface. 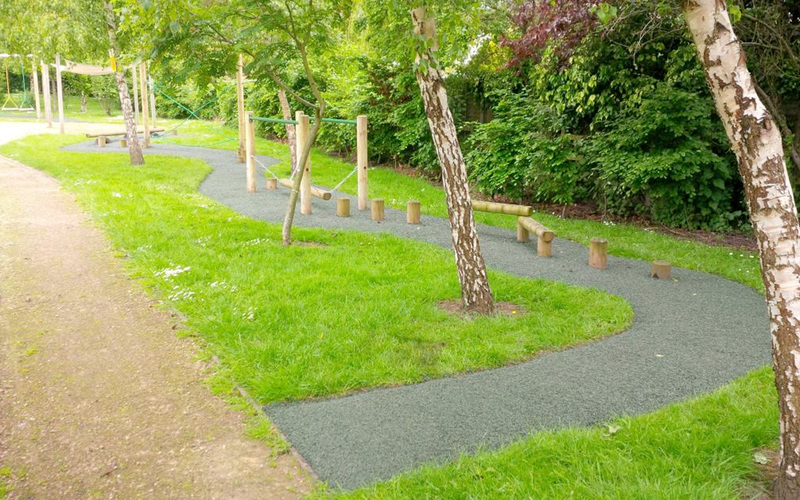 PlayBond is also suitable for installation in landscaping areas – such as pathways, seating areas, etc. 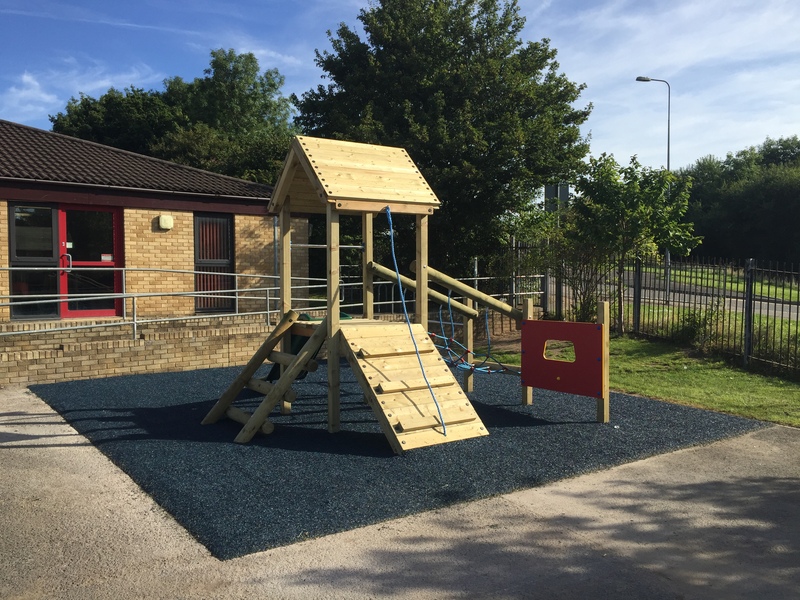 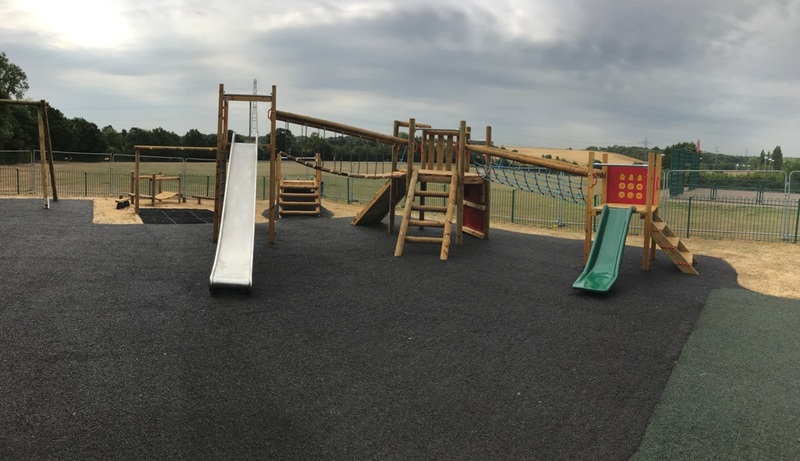 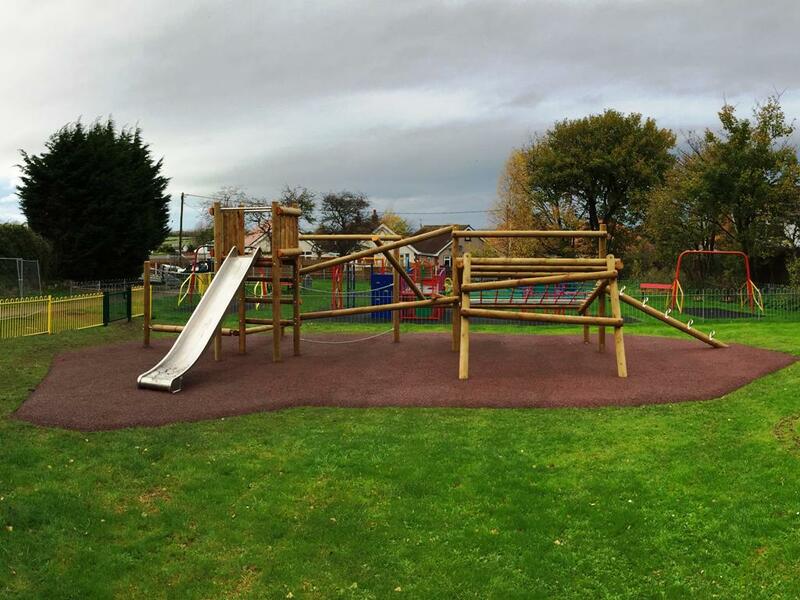 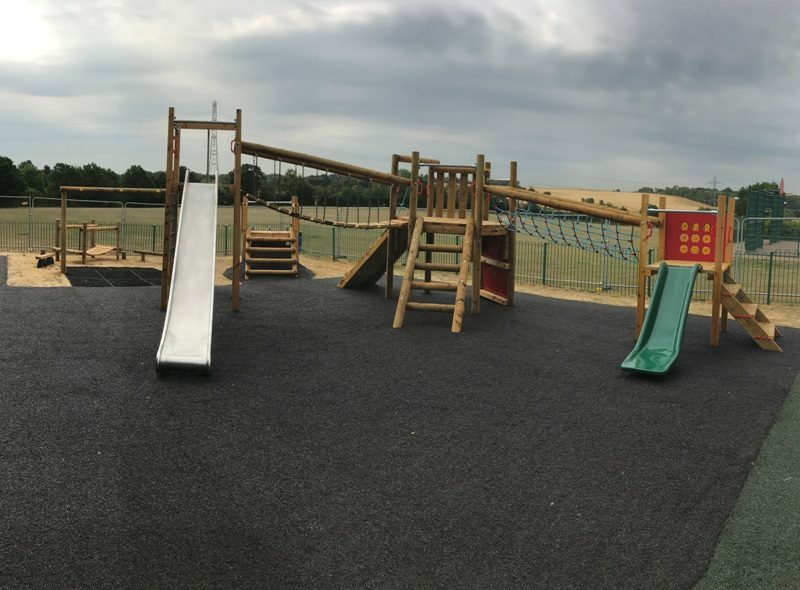 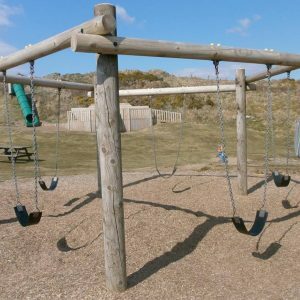 PlayBond is suitable for installation in the school environment, as well as caravan parks, open play areas, etc. 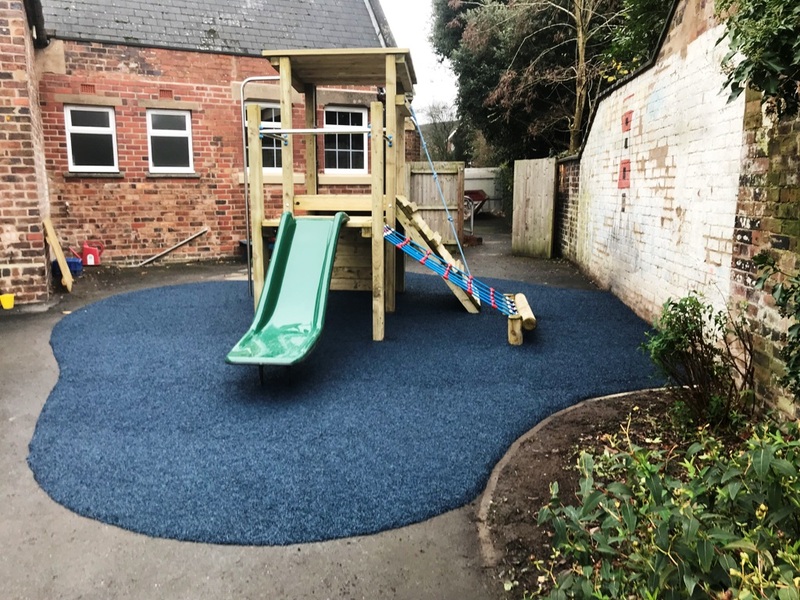 Please note – the edges of a PlayBond safer surface can (in some instances) ‘shrink’ away from the perimeter of the surfacing area – this can happen when the resin dries and the rubber ‘tightens’ slightly. 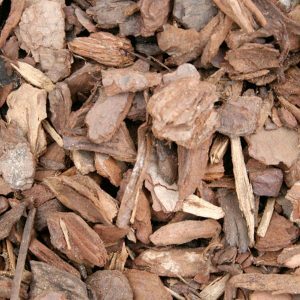 In most cases, this occurs naturally and is not a issue with the product/installation. 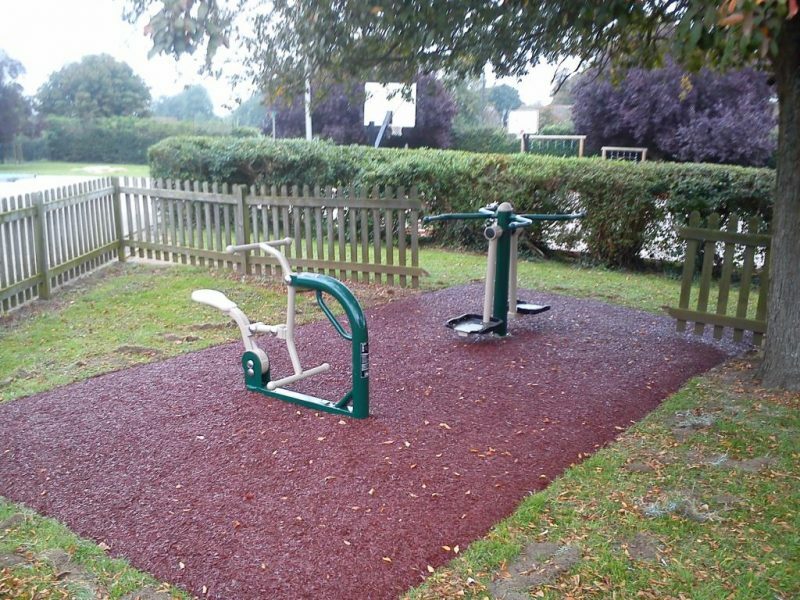 Please note – over time the colour coated rubber will expose the inner tyre rubber, due to wear from general use and UV degredation. 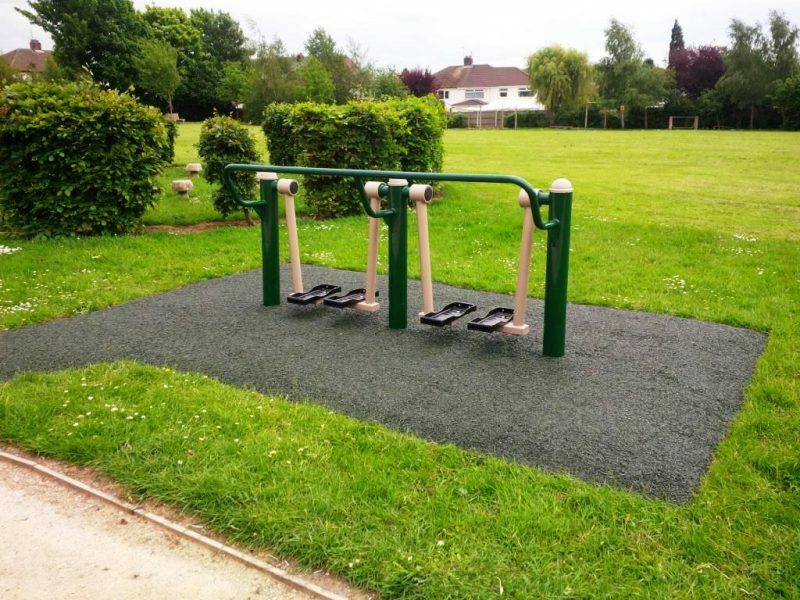 If this is not re-coated as part of a maintenance program, then the Carbon Black within the original recycled tyre may leave black carbon marks on users. 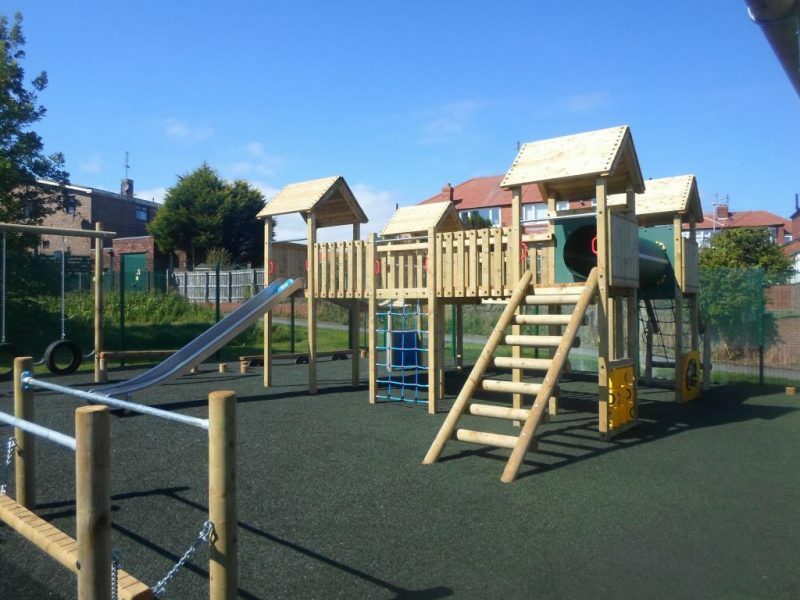 Dis-colouration and colour degredation of the rubber are NOT covered within the warranty given on PlayBond.